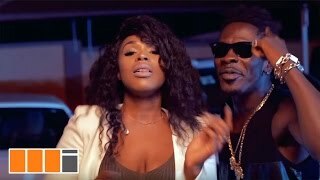 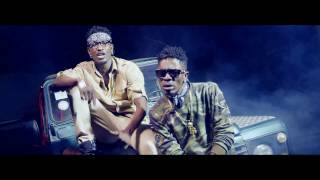 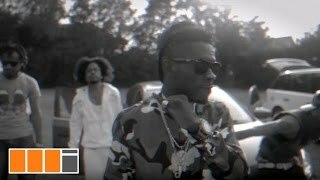 Music video by Shatta Wale performing 'Bie Gya'. 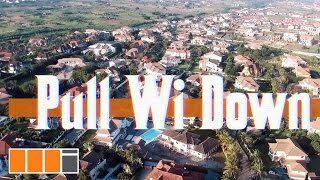 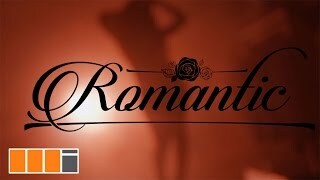 Video directed by Xbills Ebeneezer, Xpress Philms. 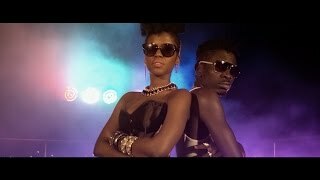 (C) 2016. 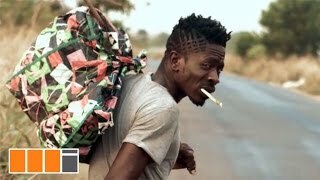 SM4LYF Records. 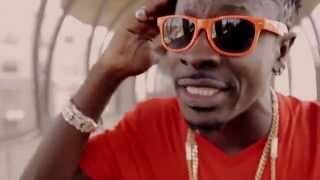 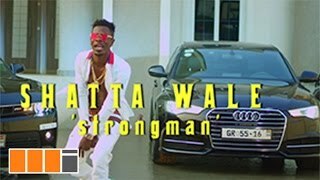 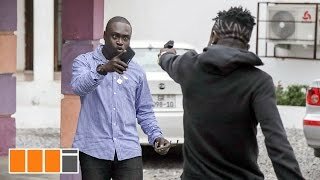 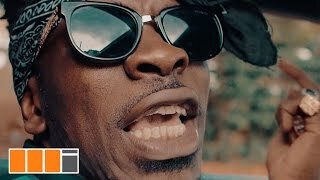 Music video features cameo appearances from Archipalago and Shatta Wale's business partner, Salty.